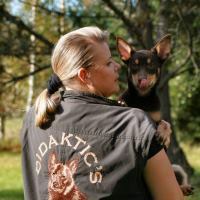 Today at Saarijärvi we got two new kelpies who have passed Finnish Working Dog Associations behavioral testing (BH). 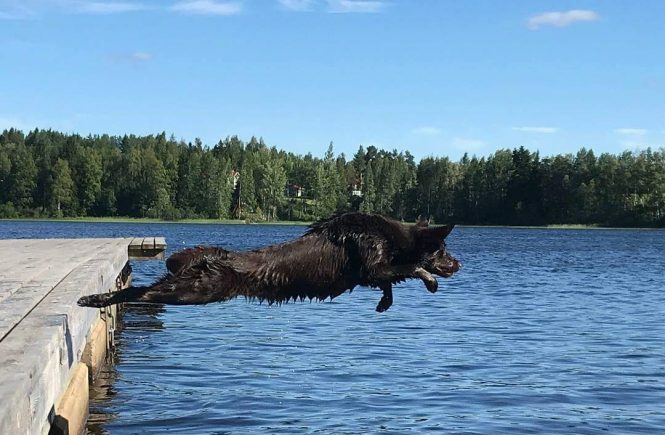 That test is prerequisite to be able to continue with other competitions set by Finnish Working Dog Association (search, tracking, IPO, …). 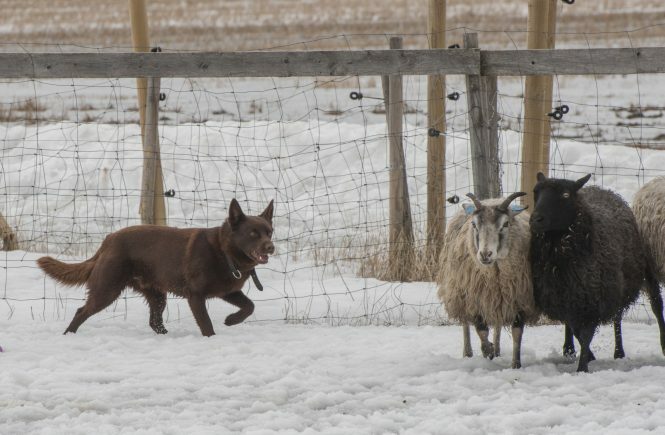 It has two parts, obedience and behavior in normal everyday life situations. 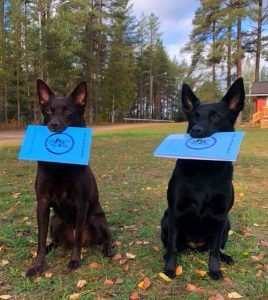 S-litter is on the way!